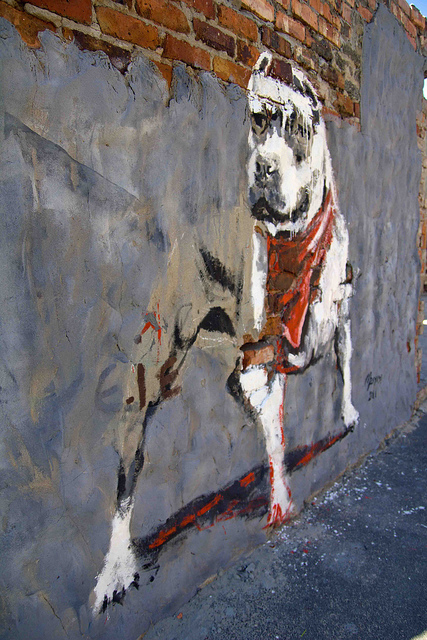 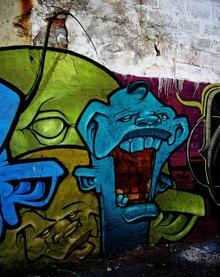 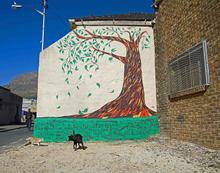 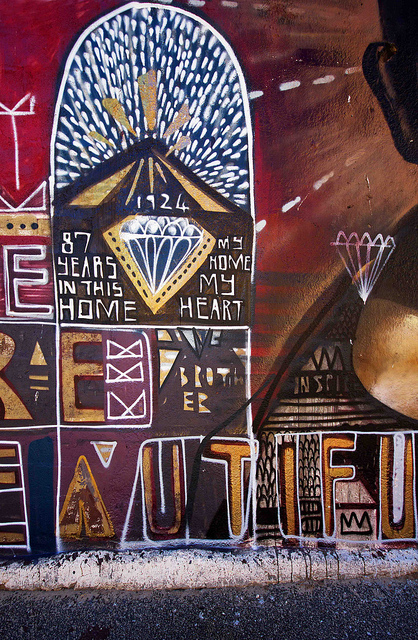 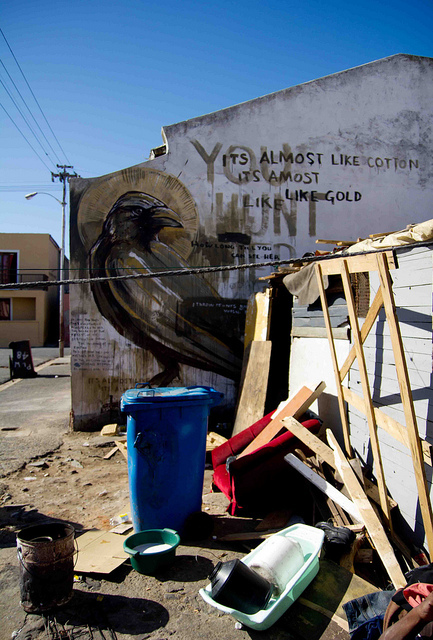 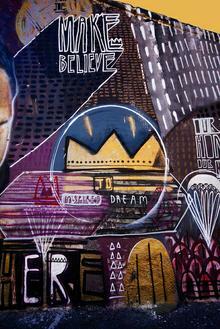 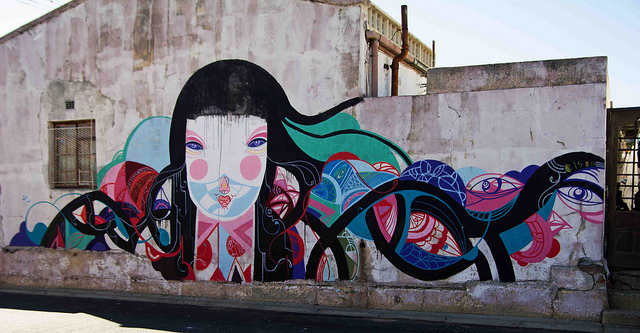 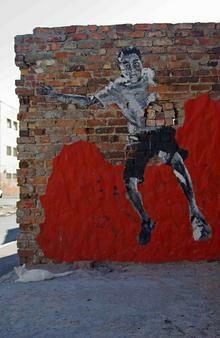 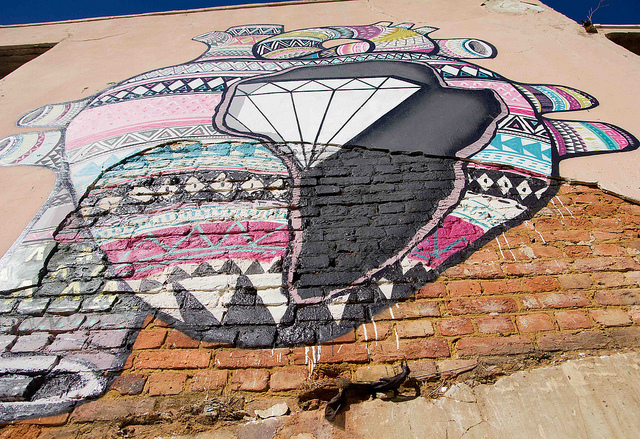 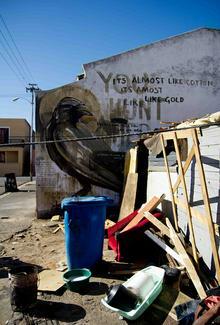 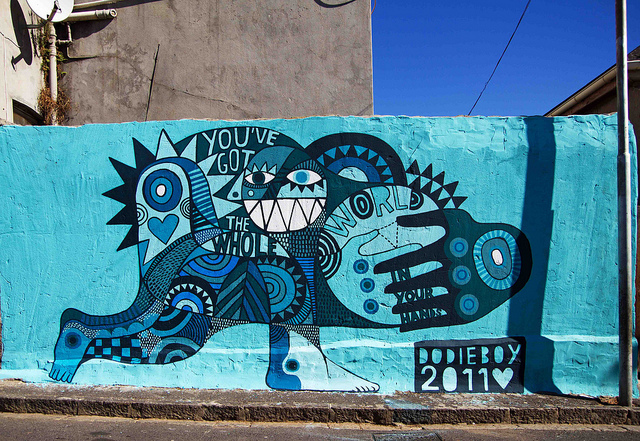 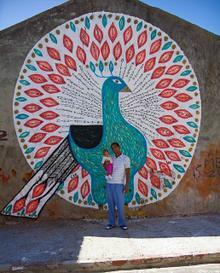 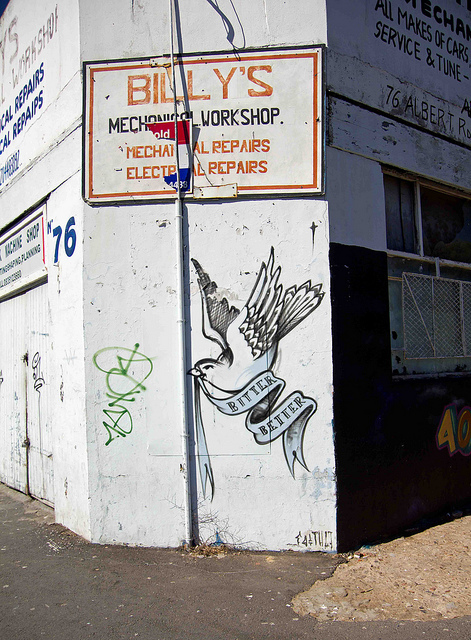 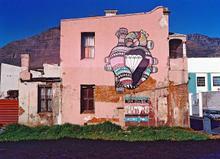 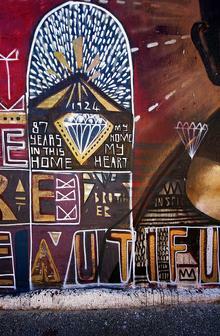 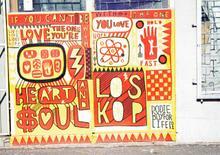 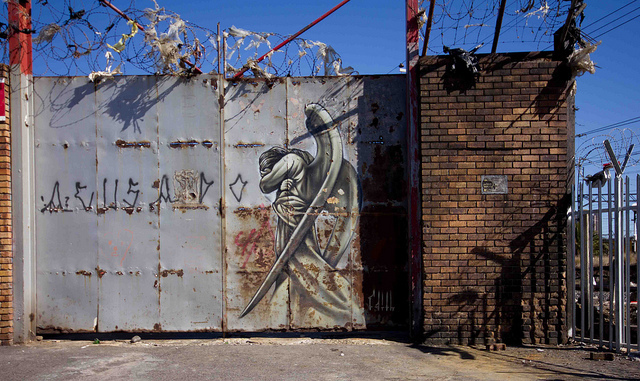 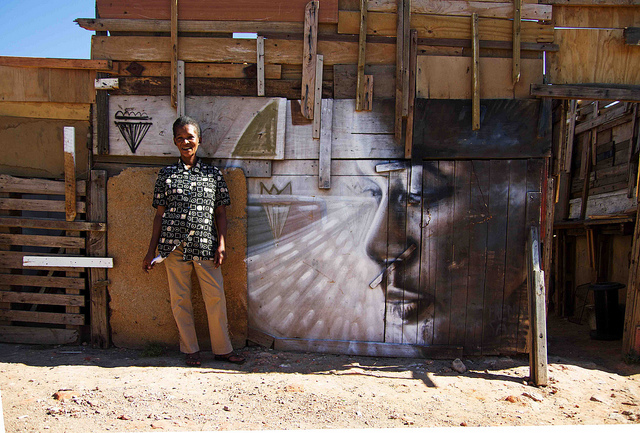 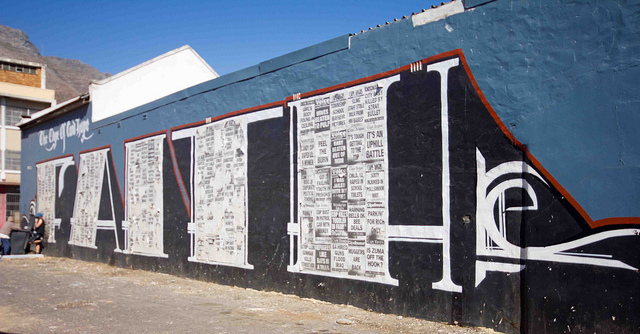 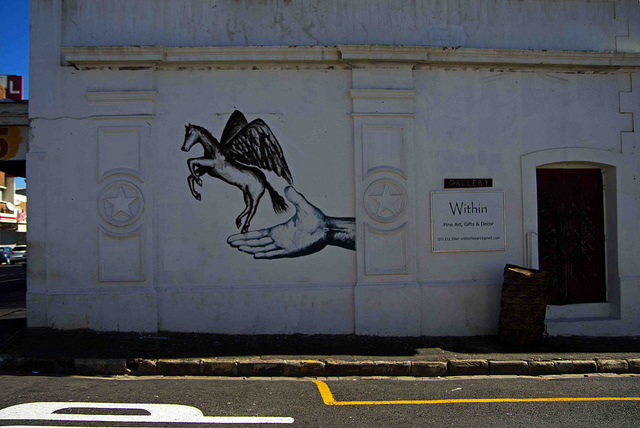 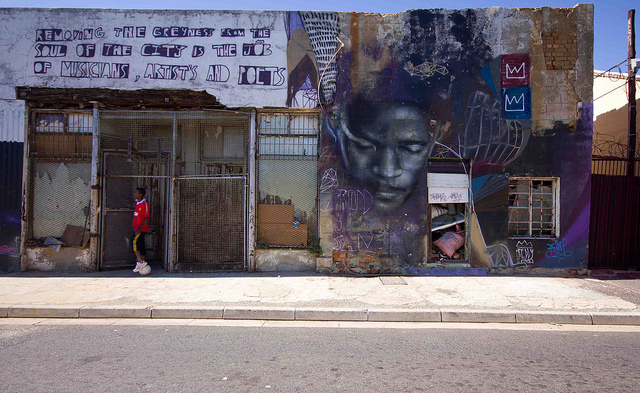 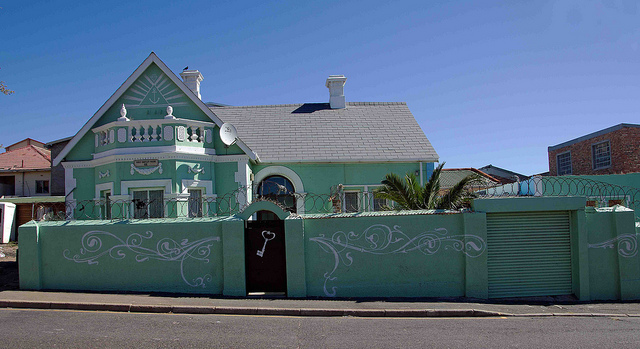 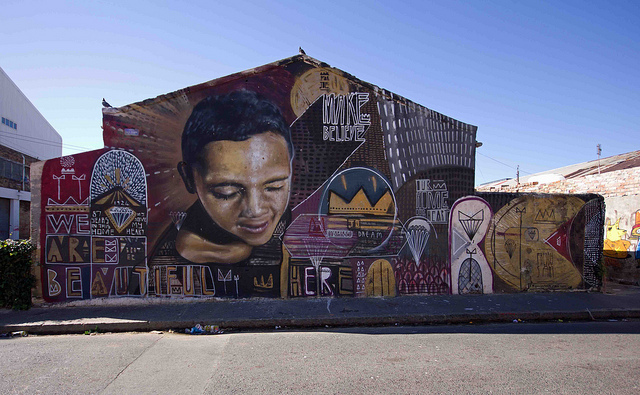 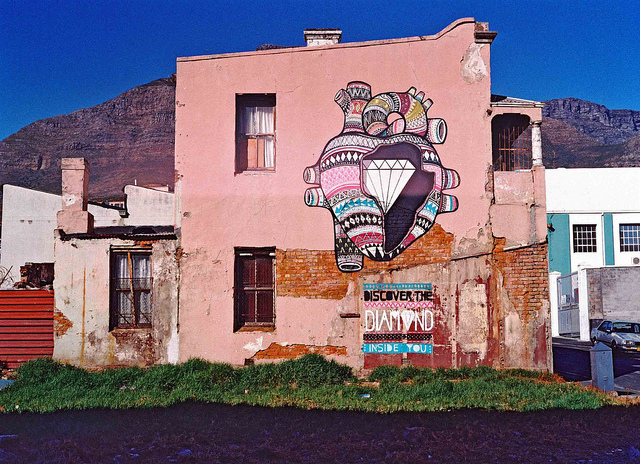 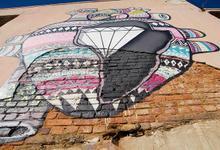 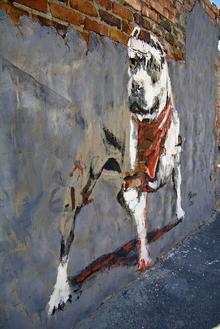 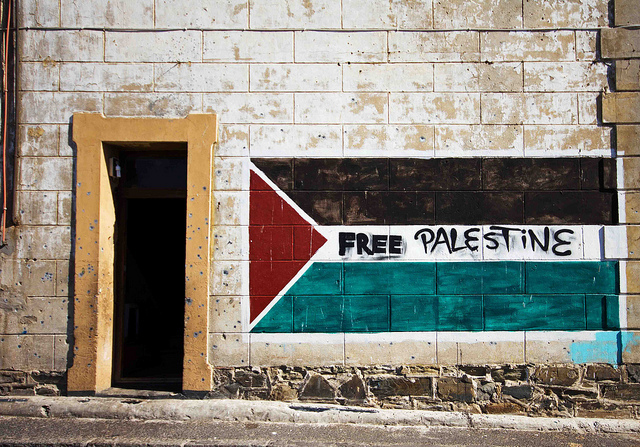 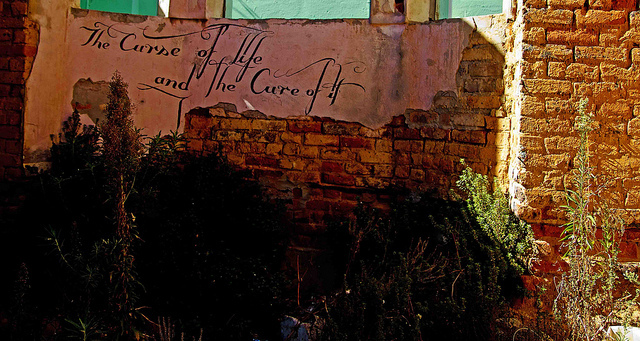 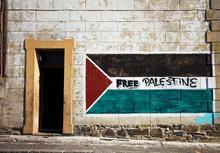 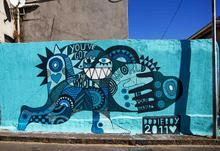 Below are new photographs of the murals in Woodstock, Cape Town. 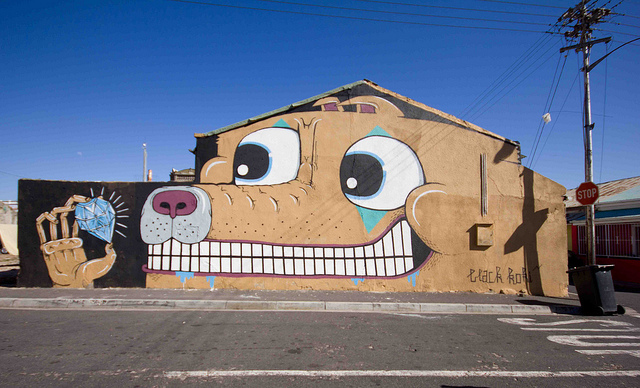 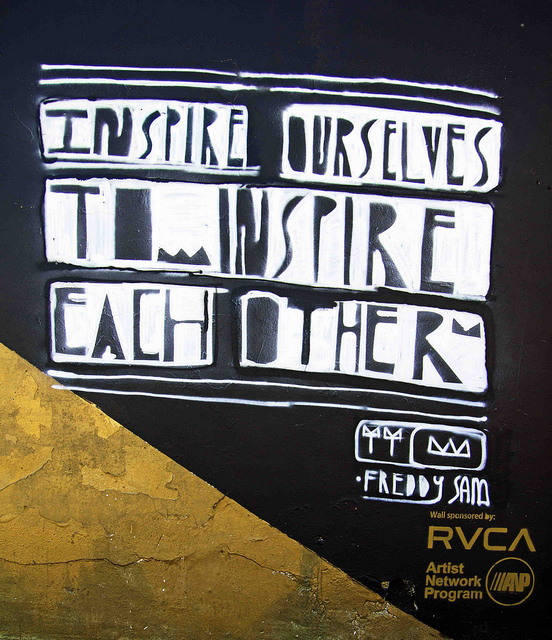 Some were painted recently for the I Art SA community mural project and some by international artists as part of the /A Word of Art residency programme. 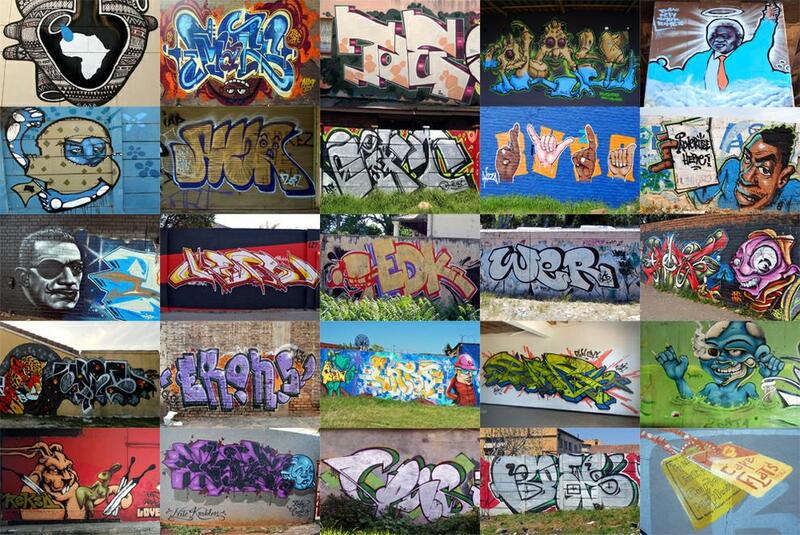 All photos courtesy of Derek Smith. 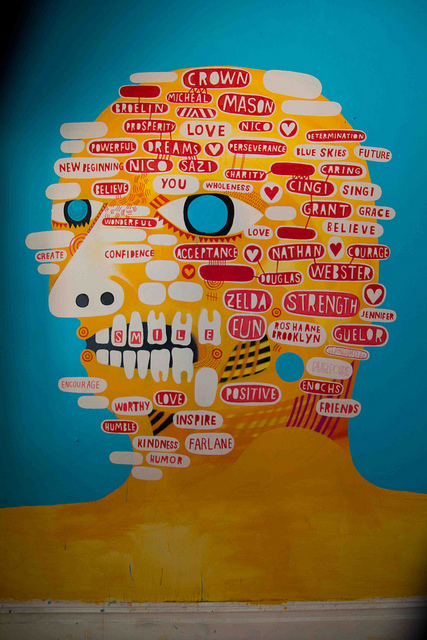 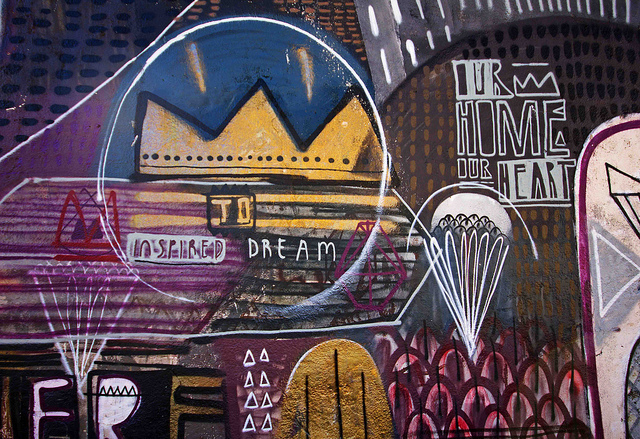 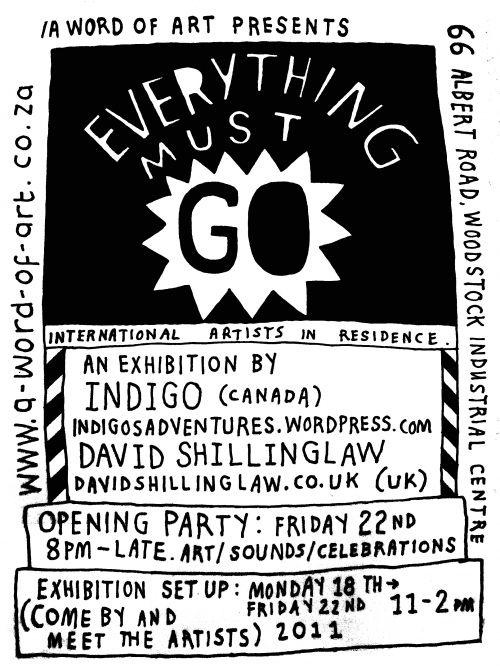 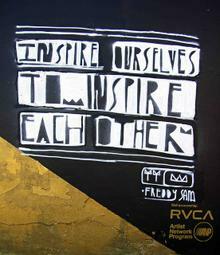 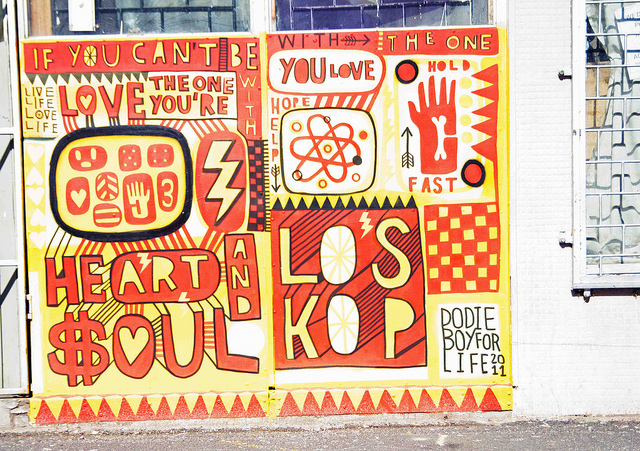 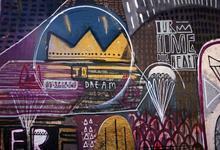 An exhibition of new works by /A Word Of Art artists in residence Indigo (Canada) and David Shillinglaw (UK). 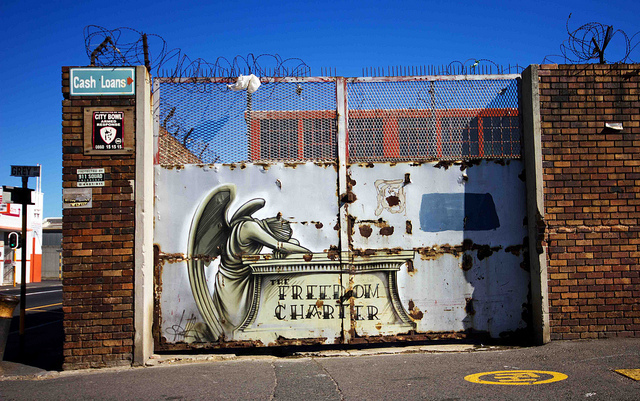 We’ve been seeing some very interesting developments in Cape Town recently. 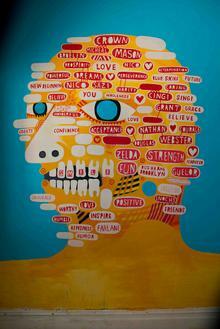 All coming from /A Word of Art. 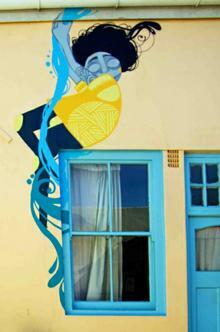 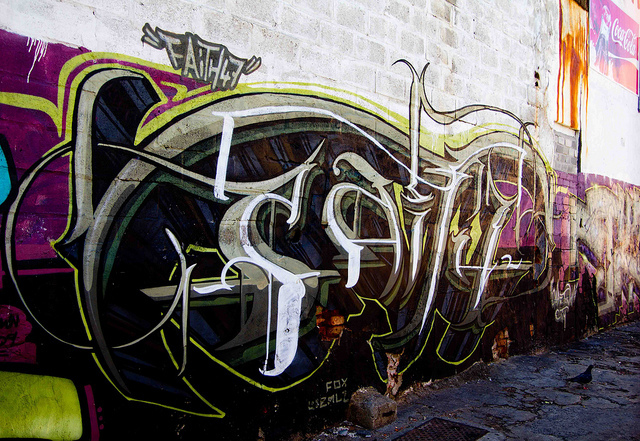 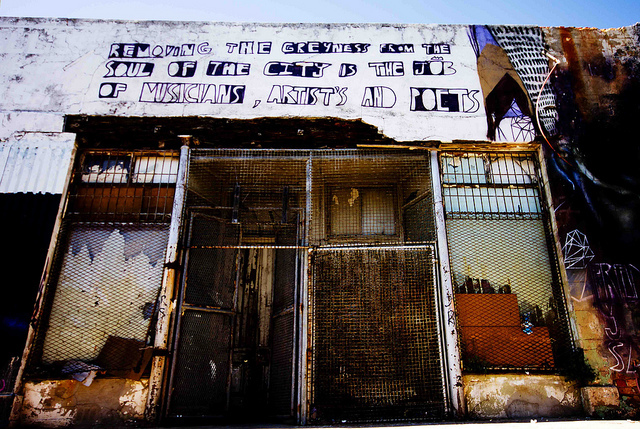 A Word of Art is all about supporting artists and creating upliftment through art projects. 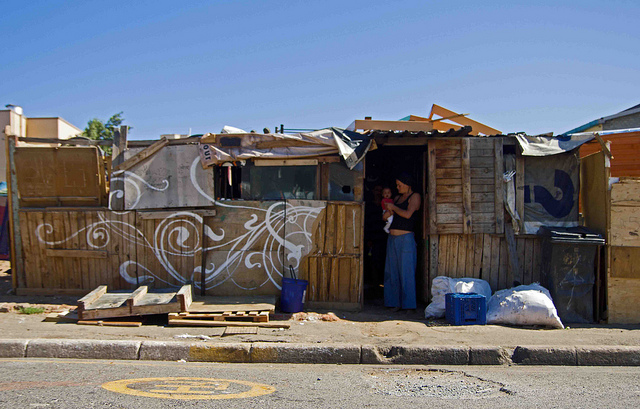 Some of the projects include the Write On Africa project and Artist in Residency programme, and the more recent I Art SA community mural project. All of these projects are doing great work for communities - creating inspiration and beautifying neighbourhoods like Woodstock - and the diverse mixture of artists and art styles is something exciting to see. 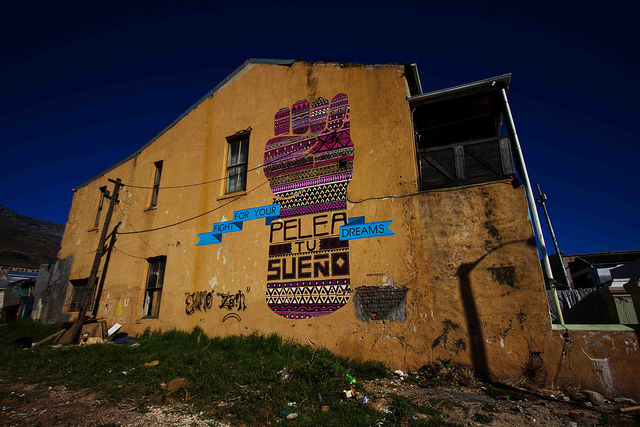 The Artist in Residency programme has brought some wonderful international artists to the city of Cape Town. 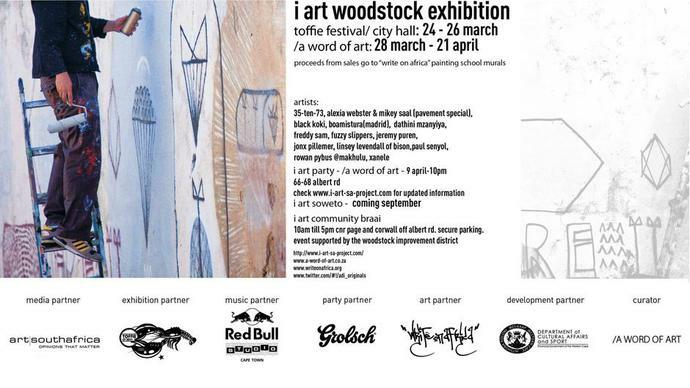 It is all about having artists and musicians from other countries, as well as other parts of South Africa, living and working in a studio at the WOA headquarters in the Woodstock Industrial Centre. 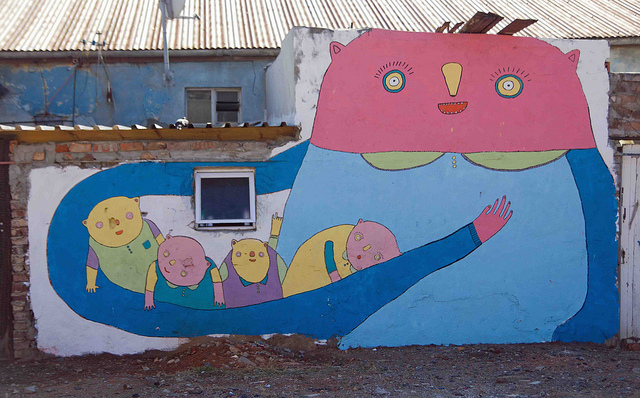 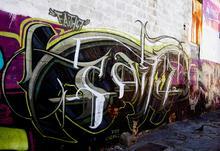 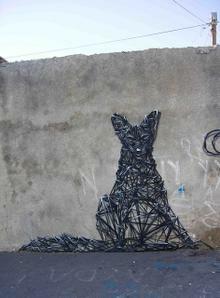 And South African artist Senyol is set to visit Finland. 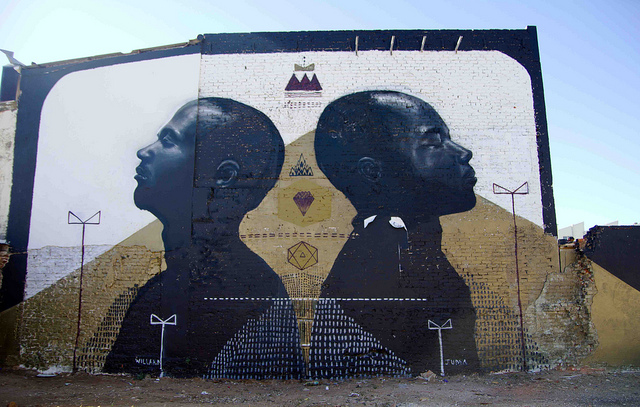 I Art SA is a community mural project aimed at promoting artists and interacting with the communities of Woodstock and Soweto. 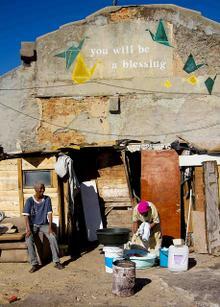 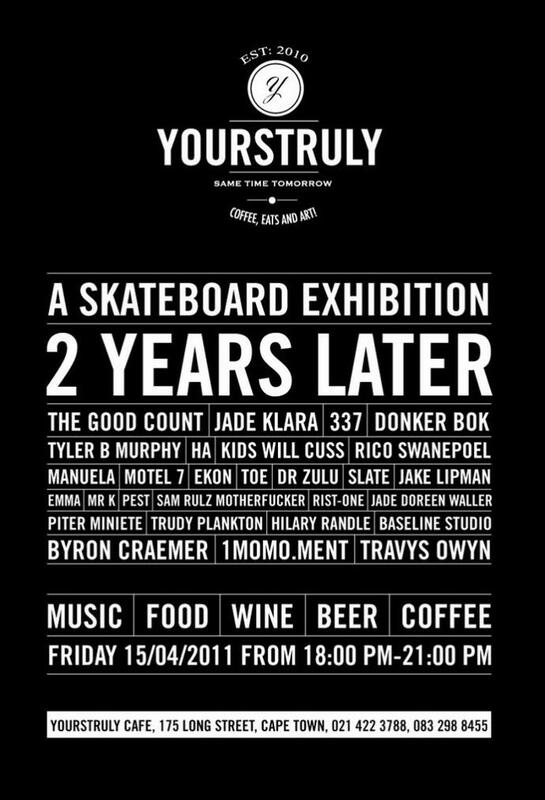 An exhibition will be held after each project which will raise funds for Write On Africa to help those in need. View pictures of the murals HERE and see them in real life HERE. 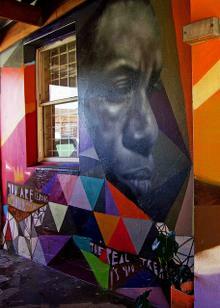 Write On Africa are all about social change and they are helping out all over Africa.